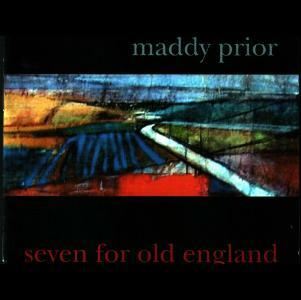 View cart “PRKCD100 Maddy Prior – Seven For Old England” has been added to your cart. 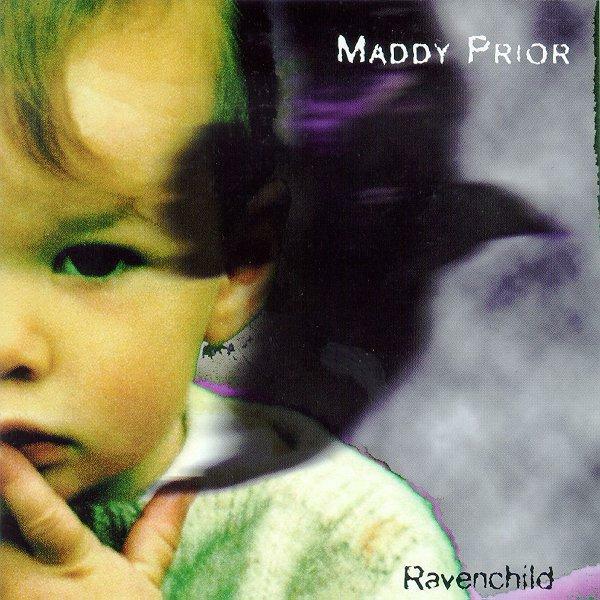 Thirty five years and thirty five albums into her career, Maddy Prior released her solo album Ravenchild. 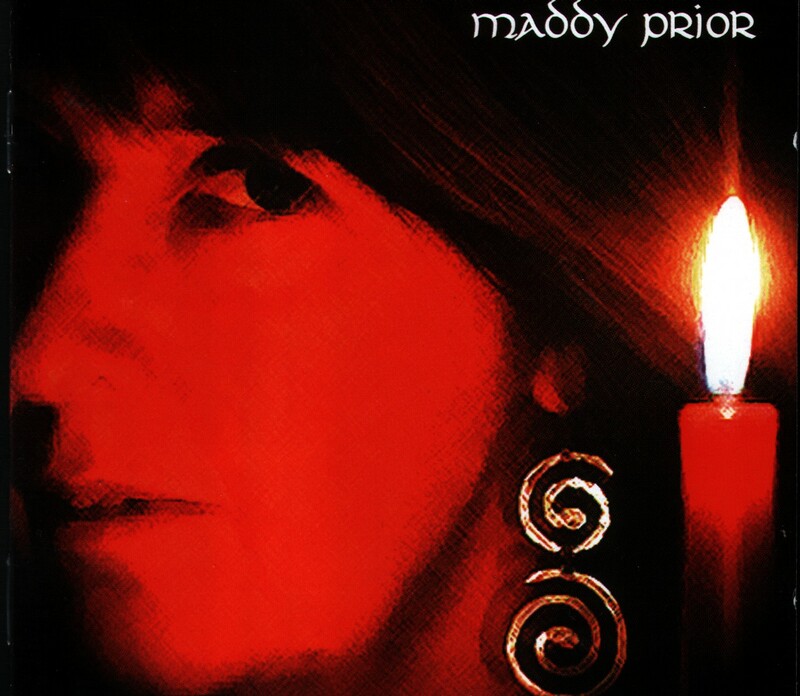 The record was a journey through mythology, tradition and history; English, Celtic and beyond. Whilst dealing with its warmer aspects, much of the material delves into the darker side of folk music’s heritage. 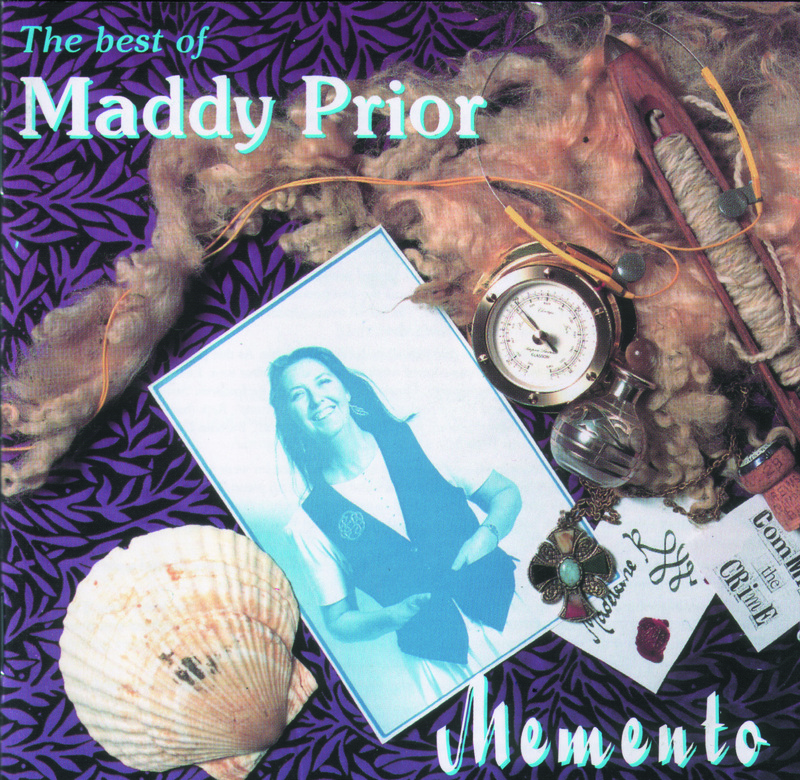 The record’s centre piece is ‘In The Company of Ravens’ itself, inspired by Maddy’s work on the Partridge Films nature documentary. 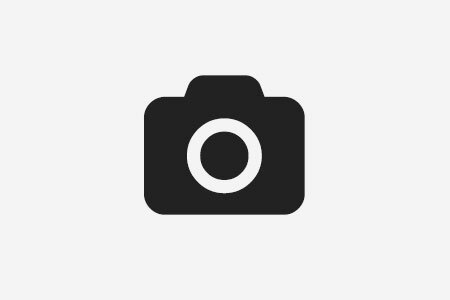 The song cycle examines all aspects of the culture of the raven, from its behaviour to its role in Celtic and Native American tradition. 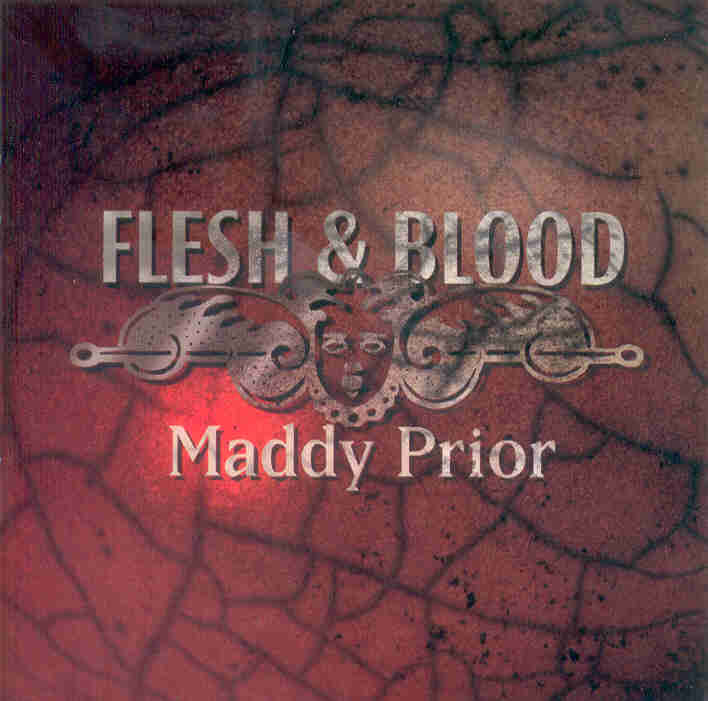 Elsewhere, Maddy drew her inspiration from the Scottish legend of the Silkie, Napoleon’s tragic march into Russia, the good and the bad times of human experience and the elegant musical backdrops of her collaborators Nick Holland (keyboards) and Troy Donockley (uilean pipes, whistle, guitar, cittern).